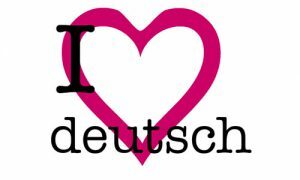 German Language Courses and Classes - Speak the World, Essex. 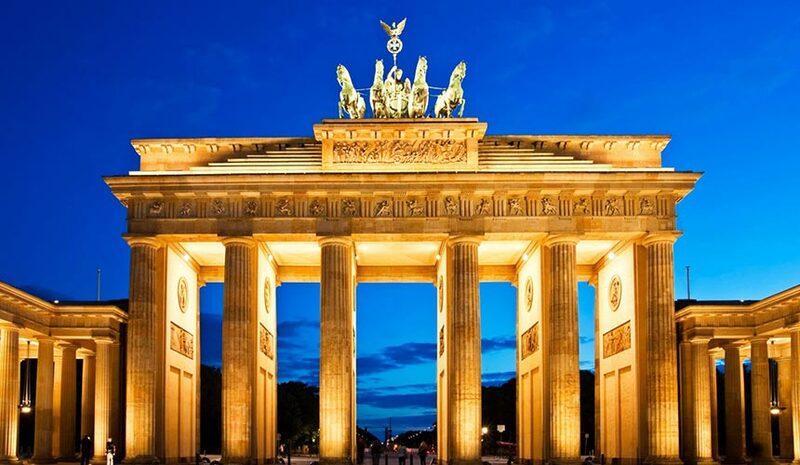 The teaching of German will be based on developing the following four skills: speaking, listening, reading and writing, for beginner, intermediate and advanced levels of learning. Speaking skills will be mostly developed for students who require the communicative approach. Learning the language to be able to communicate with native German. Writing skills will be mostly developed if students need to write for business in German.